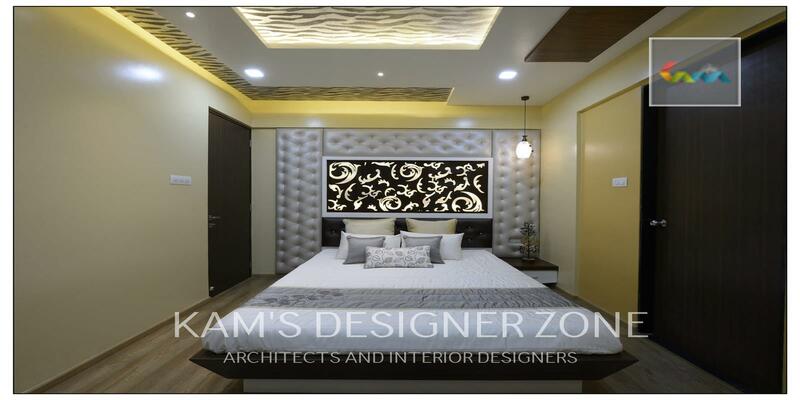 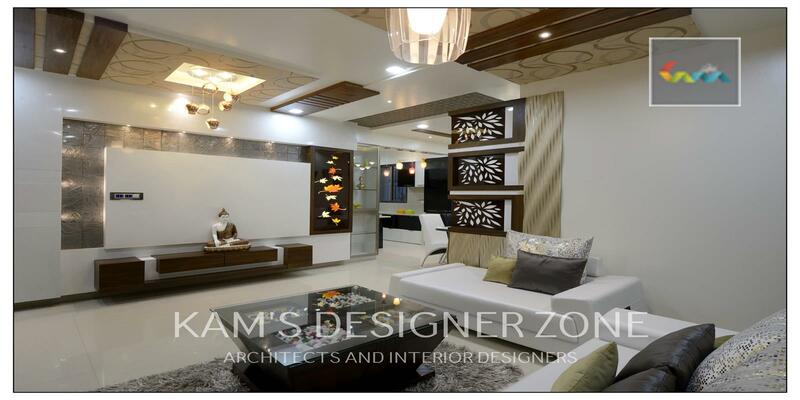 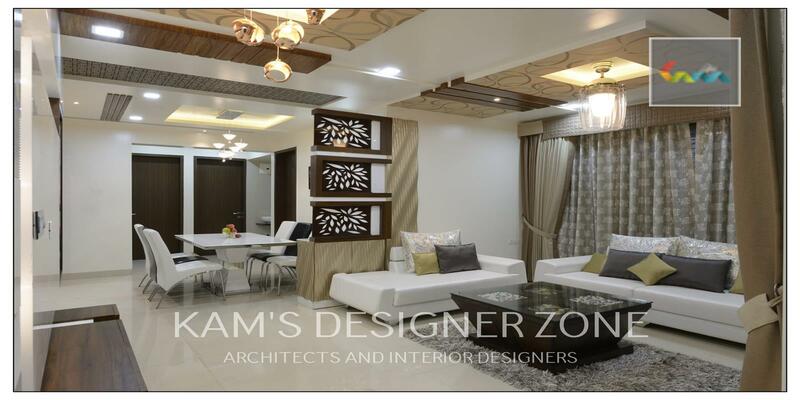 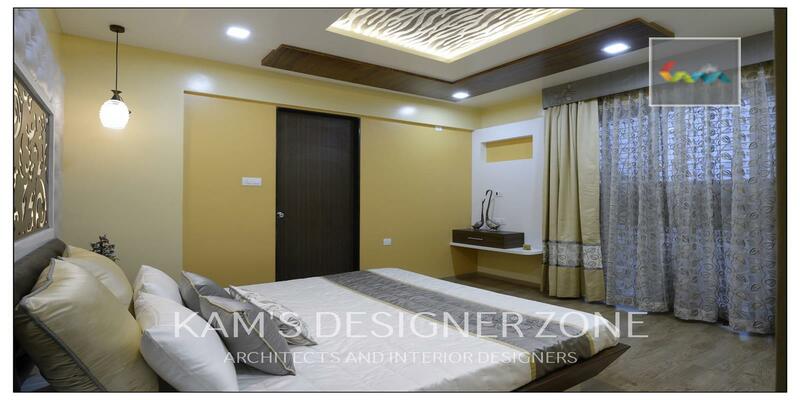 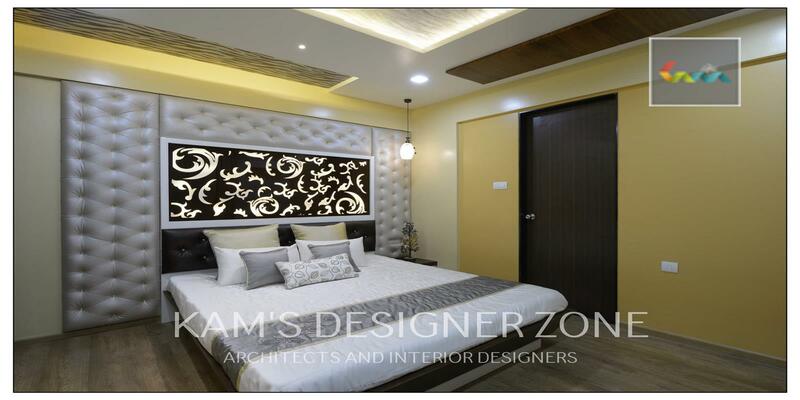 Interior Design of 3 BHK Flat in pharandes L axis situated at Bhosari, Pune is a mark of our exclusive and creative interior design art, which gives it a stylish and charismatic look as well. 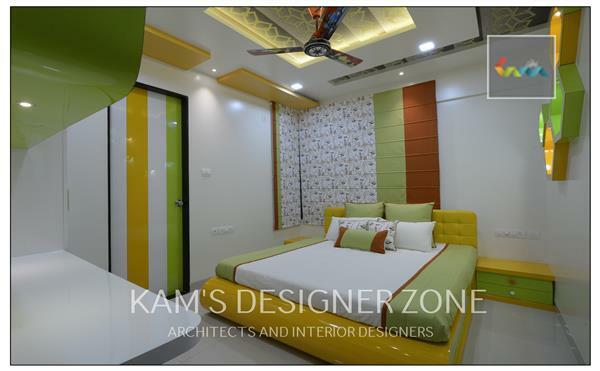 Our experienced interior designer in pune use design ideas by keeping in mind the client’s colorful taste & requirements. 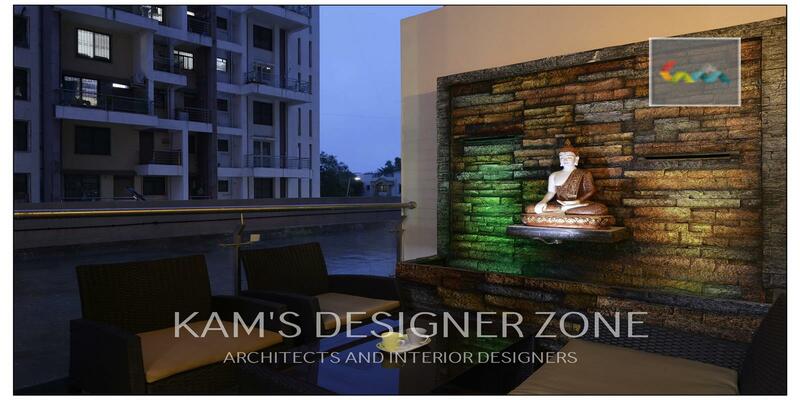 The Buddha’s statue in balcony with lighting creates peaceful environment. 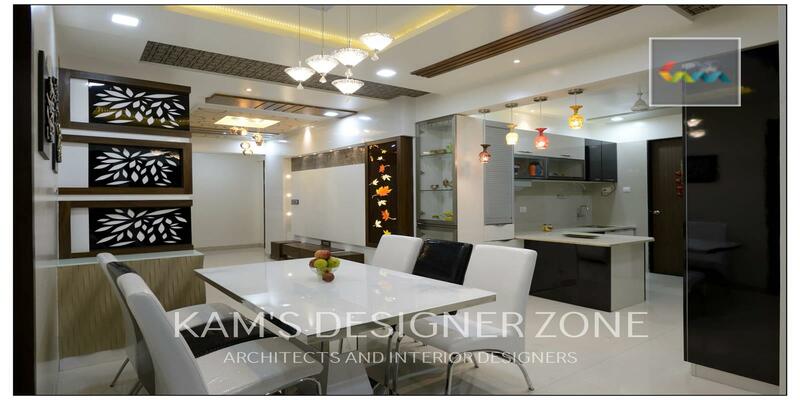 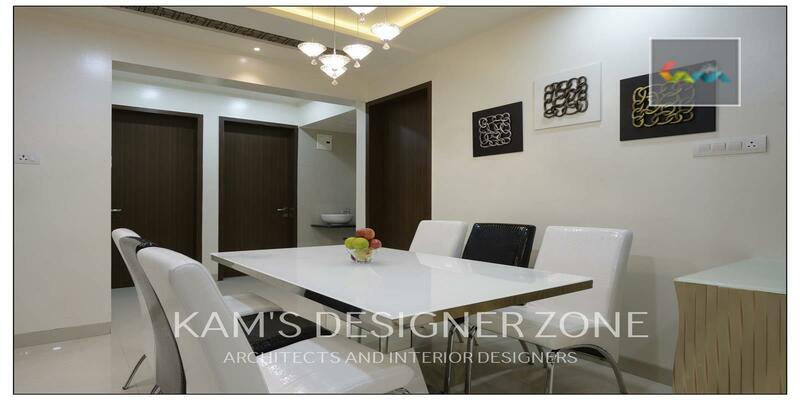 Dining room has luxurious look with black & white colors theme with hanging lights.